With just 3 months to go til baby boy joins us, I think it's time I start prepping. 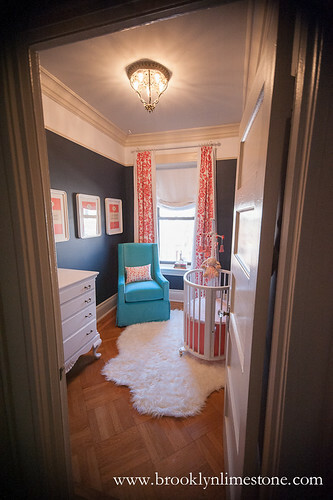 One thing I was really happy last time around was having the nursery ready to go before Aggie came home. She didn't use it on day one but we used it heavily before we were fully out of that newborn stupor so having one less thing to do was a blessing. 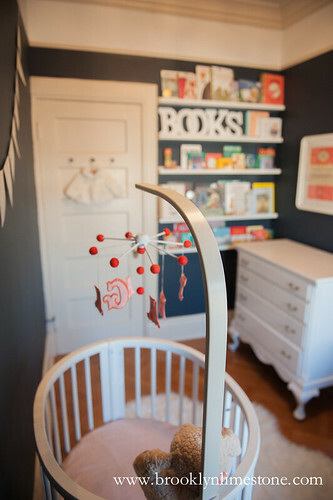 With that in mind, I plan to have this boy's nursery done and dusted this time around too. Lucky for me, I think I can do a totally different look without too much effort. The look I'm going for is modern safari. Just enough whimsy to make it sweet without the color overload. So we'll be keeping the wall color, the crib, the book ledges, light fixture and rug. Pretty sure the dresser will stay as well. I'm tempted to replace it with something a bit more masculine like this, I have a hard time parting with a perfectly fine functioning vintage piece of furniture. I do plan on changing the curtains, the bedding, mobile and artwork. I'm happy to finally have a reason to hang some of the photos we took on African safari a few years back! I'm so tempted to get a tiny leather club chair and cowhide rug i here but I think for practical reasons I'll stick with a glider and the bear plush (which much to my shock, is still white!). 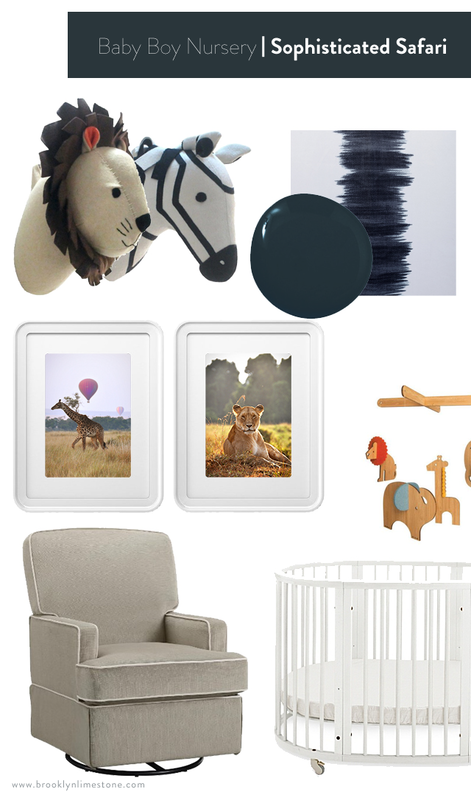 I used the Zebra head in our nursery and love it! It goes out of stock a lot at Target. I know! I searched around for 3 heads for months until I finally saw Target started selling them online. I was so excited. how about painting the dresser, new knobs and Legs? The crib is white so I don't mind the color really. I couldn't change the legs easily - this is an old piece. Just easier to buy another if I really want to change it. Maybe move this one into my daughters closet? What I was thinking. Paint the feet of the dresser the color of the walls then back to white once little one is in a big boy stage. Those are amazing but a little small for what I need. That swivel glider is a great price! I love how you are making changes that will make it feel like a totally different room for your little dude - but not so crazy or expensive! I'm partial to the leather chair and cowhide idea. :) It'd totally add masculine points. Me too! Sadly I haven't been able to find a small scale leather club chair type glider so I think I have to give up the ghost on that one. But I'm still thinking about the cowhide. The only problem is I don't find them particularly comfy to walk on. But maybe there is some happy medium? It's going to be so cute. Love this theme. I thought after we did our whole adventure in Africa and safari this type of theme would be cute for a boys room. Can't wait to see the final results! Where is this mobile from? It's so cute and exactly what I'm looking for! Congrats! Where is this mobile from? It's exactly what I'm looking for. Congrats! There is a link to the mobile in the post above - it's from Amazon.